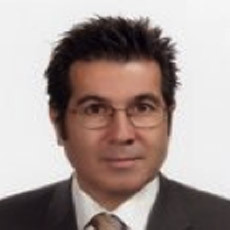 Omer is the Project Coordinator at Basaksehir Living Lab and the Managing Partner of Excellere Management Consulting. He is also the Managing Partner of Orli Management Consulting. Before that, he worked in Ericsson, Turkcell, and The LifeCo companies. Omer holds a Bachelor of Sciences in Production Engineering from University of Aston, UK. He also holds a Masters degree in Business Administration from University of Melbourne. He is interested in mentoring, project management, travelling, and tennis.